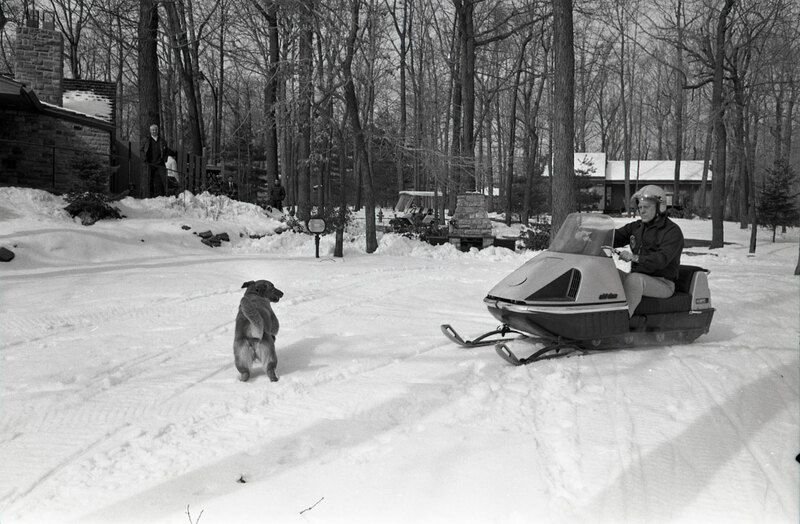 President Ford enjoyed riding a snowmobile around Camp David along with his daughter Susan. The Gerald R. Ford Library has recently digitized all of the photos taken during the Ford Administration. The Ford trip to Camp David over the weekend of February 8-9 1975 produced many photos of the President and his daughter snowmobiling that weekend. 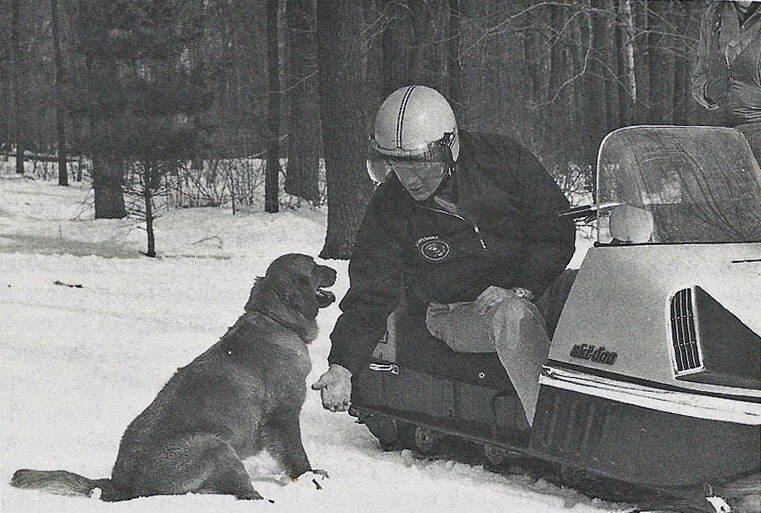 The Secret Service purchased snowmobiles for use at Camp David during the Carter Administration. President Carter liked to go cross-country skiing with his family in and around Camp David. The Secret Service was concerned about the possibility of the President injuring himself while skiing and having no way to transport him back to camp for medical attention. Two days after the snowmobiles arrived at Camp David, they were put to use when President Carter took a fall while skiing and had to be brought back to the retreat on the snowmobile.